Having a column radiator is becoming a classic style for many homes and office buildings. This is happening for good reason, as they are easy to use and provide lots of warmth. 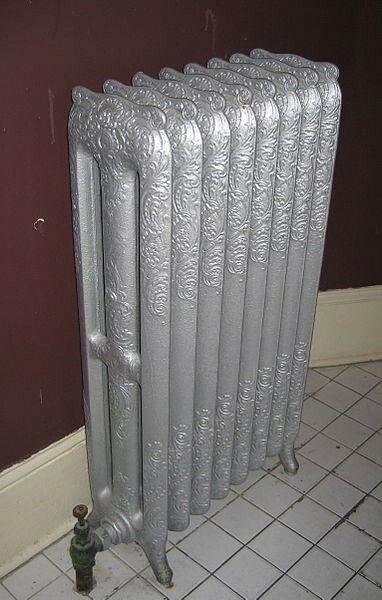 It’s called a column radiator because of the way it’s built. Each segment is built vertically and the heat is distributed across them, meaning that the heat is distributed evenly around the room. Column radiators are becoming a staple in many homes, and there are a lot of reasons for this. The retro style is definitely back, and the column radiator fits very easily into this category. Retro home interiors are the perfect place for a column radiator. As well as being very much on trend for today’s styles, there are even more benefits of having a column radiator in your home. If you live or work in a high-ceilinged and large space, a column radiator is perfect because they have a bigger surface area than the traditional panel radiator. This means a column radiator gives out more heat. You can also position a column radiator either vertically or horizontally. 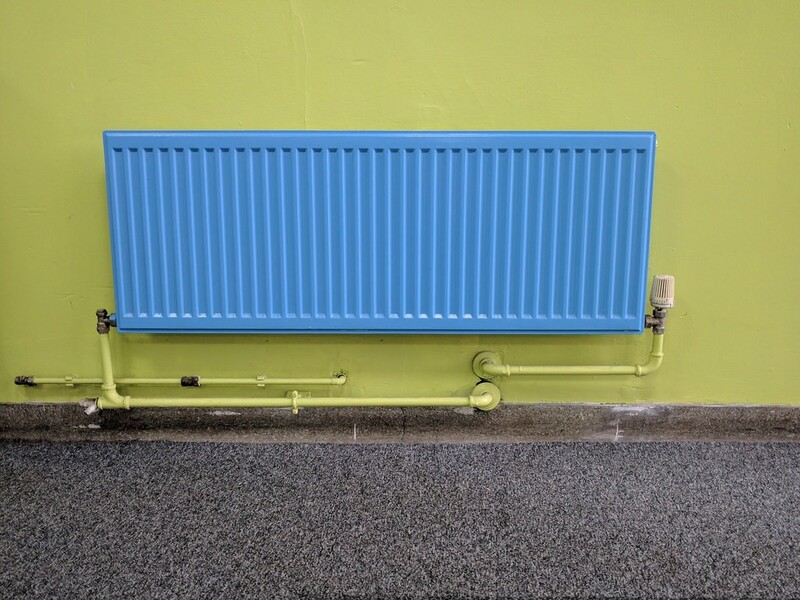 Unlike the traditional panel radiator, a column radiator come in many colours and models. You can fit them anywhere instead of having to just have them under windows, which is standard with traditional radiators. You can see a wide range of column radiators from various companies online. Because there’s such a huge range, you are sure to get the perfect fit for a column radiator in your living space. You can even make it an eye-catching piece and feature of your room. If you have a large room, a column radiator is perfect because of the size. However, the size can also be seen as a drawback. If you live in a smaller home or flat, then a column radiator probably isn’t the right choice for you. Having a traditional radiator would be the much safer option. A column radiator may also be a bit more impractical to have in your home. They aren’t as easy to clean as a panel radiator. Getting between each column to give it a good clean is definitely challenging. There are ways around it, but it does take more effort.